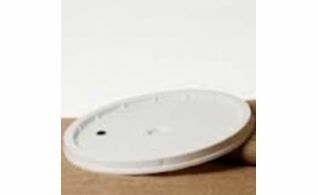 30 Lt. plastic lid to go with 30 Lt. plastic fermenter. 25 Lt. 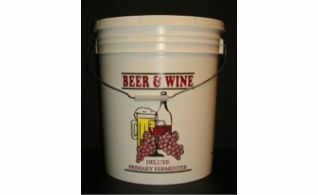 Plastic Fermenter with Lid $16.99 ea. 30 Lt. 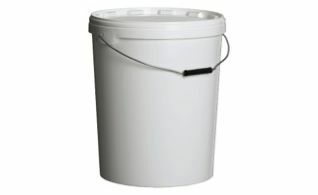 Plastic Fermenter with Lid $19.99 ea. 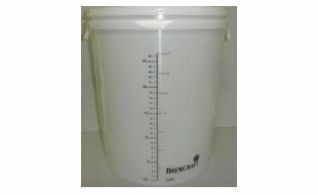 Plastic Fermenter Clear 30 Lt.
30 Lt. Plastic Fermenter Clear with Lid $29.99 EA. 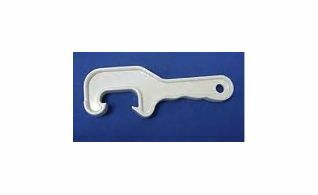 Plastic Pail Opener allows you to open your plastic lids more quick and easy. 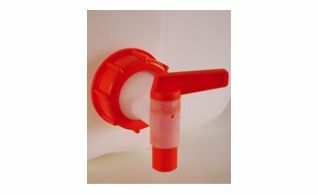 Red Plastic Tap for fermenters. 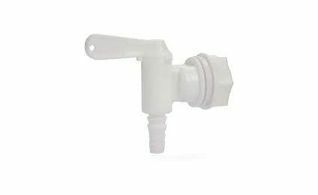 White Plastic Tap for fermenters.